The modern game of Spades became popular in the late 1940s, especially on college campuses. 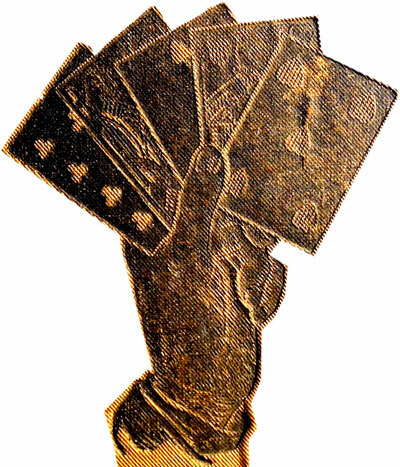 A review of several card game reference sources revealed that Spades descended from Whist. Spades is also closely related to Bridge, Pinochle, Euchre and other similar skill games featuring partnership play, bidding and a trump suit. George Coffin, the great Bridge author, traced the roots of Spades to the Mid-West. 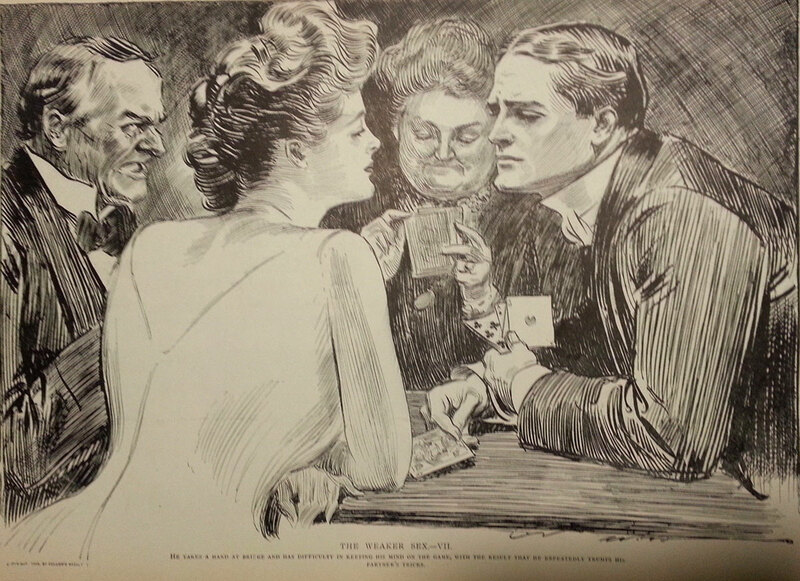 He determined that the game of Spades was introduced in Cincinnati, Ohio, sometime between 1937 and 1939. From there, it spread to other cities in the general region and eventually into the military. Spades was played extensively during World War II as it was a fast paced game, which could be interrupted at any time ? especially during battle conditions! While Whist (especially Bid-Whist) and Euchre have enjoyed modest resurgence, Spades has continued a very steady growth and has become established nationally. It is now the number one partnership card game in the United States, and still reigns as the king of card games in Colleges! The appeal of Spades is its relatively basic bidding system, opportunity for advanced play and very quick moving action. Many seasoned Bridge players became very proficient at Spades before graduating to their specialty. Spades is by far and away the most popular card game on the Internet, although some will argue a case for Poker and Black Jack. Since the latter two are individuals? contests of chance, one cannot consider the comparison to gambling games as valid, although it is impossible not to recognize these games as having a high skill factor. The future growth of Spades is ensured as the Internet becomes more and more accessible.